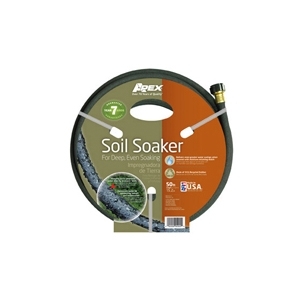 Delivers even greater water savings when covered with moisture-retaining mulch. Made of 55% recycled rubber. Made in USA.